The only president to serve two discontinuous terms (1885–1889 and 1893–1897), Cleveland is remembered as that rarest of commodities of the so-called “Gilded Age”: an honest politician. He approached the presidency as a genuine conservative, believing that the chief executive’s function was mainly to check the excesses of the legislative branch. 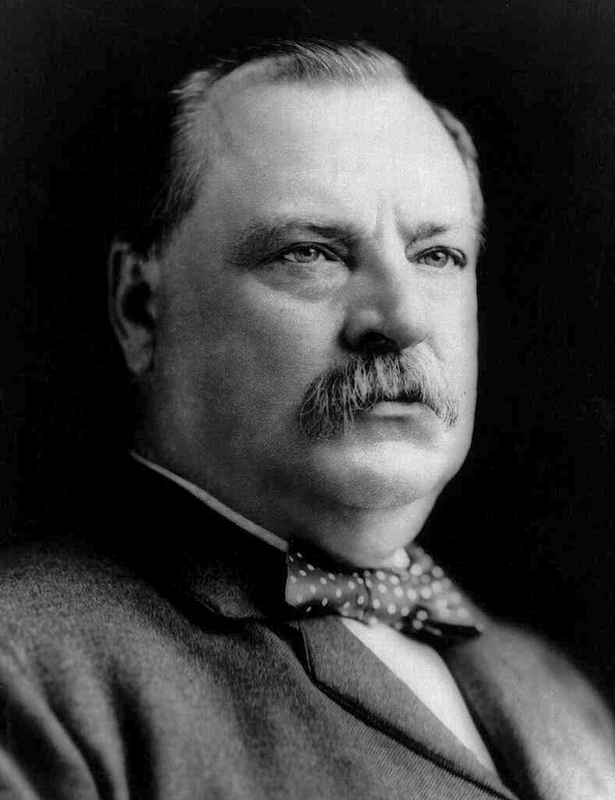 He won a majority of popular votes for reelection, but came in second to Republican Benjamin Harrison in the Electoral College.